When we see how to get glowing skin naturally at home either in a week , 10 days or in 1 day, first we know that Everyone loves to look beautiful but it seems a challenge especially if you do not know the proper ways to take care of your face. Your facial skin is prone to constant exposure to pollutants, dry air, and UV rays. It is therefore important to understand how to protect your facial skin and still maintain a glowing and flawless face amidst all that. 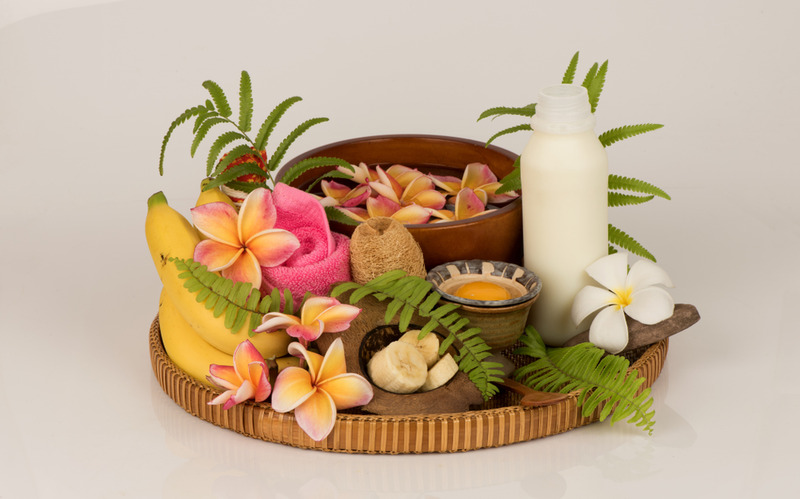 Nowadays, there are endless beauty magazines that may lure you into cosmetics as the only option on how to get your skin glow With all the confusion, natural remedies and practices may take the back seat. However, the best way to get a glowing and beautiful skin is through natural remedies. That flawless and acne-free face that you desire is possible to have it. With some brilliant beauty tips for face glow , you can get that glow you have always dreamed of. Wondering how you will get that glowing face? The below expert skin care tips will ensure that your face is able to keep the blemishes at bay and in return, enhance your natural face glow. This is the golden rule actually on how to get your skin glow. At no particular time for any reason whatsoever should you hit the sheets before removing your makeup completely. Your skin requires to breathe throughout the night. How will it do that when the makeup is preventing that? If you do not give your skin some free time to breathe and relax, your skin may cause blemishes and/or blackheads. If you do not possess a makeup remover, do not worry, simply put some olive oil on a cotton pad and massage the oil onto your face in a gentle motion. This will thoroughly get rid of all the makeup and dirt. Furthermore, remember to exfoliate your skin at least once or twice a week. This will remove the layers of the dead skin. 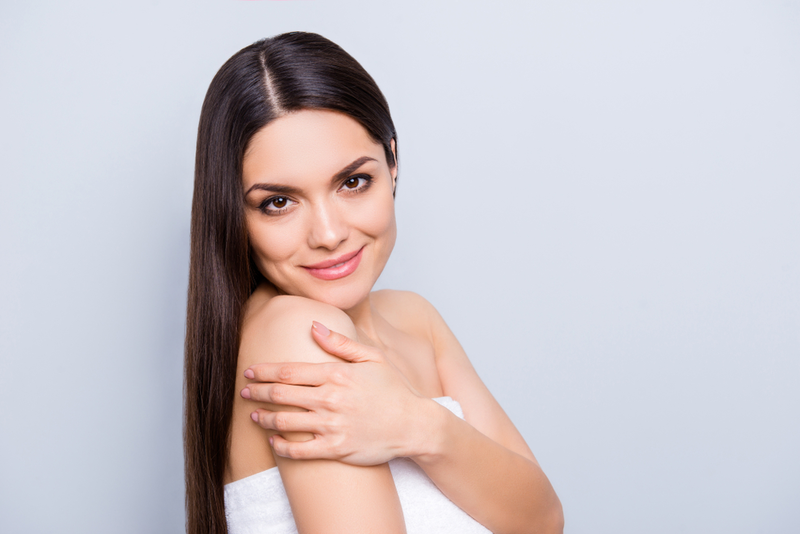 If you do this often, you will notice that your skin is becoming brighter and more glowing. Exercises are not meant for those people who want to lose weight only. When you exercise regularly and break a sweat, your body gets the necessary blood circulation. The cleansing process of your entire body is also accelerated. For instance, if you do some exercises, you will notice that your face is glowing. Even when you do not have a lot of time in your hands, just take a brisk walk around the block and you will be good to go. However, always remember to apply a toner before beginning your exercises to help minimize the production of body oils. After the workout, apply the olive oil to moisturize your skin. Using the above tips we answer the question how to get glowing skin naturally at home easily.